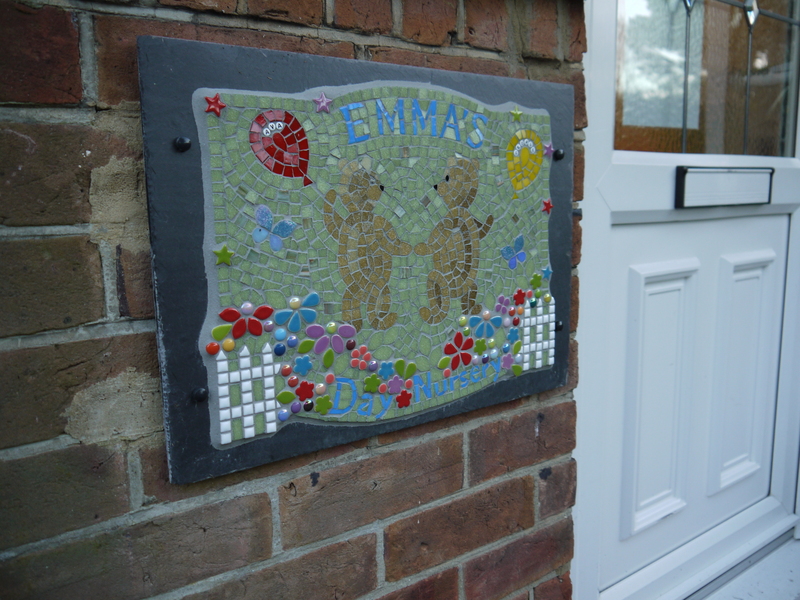 Emma's Day Nursery aims to provide an individually tailored pre-school learning experience for children aged between two and five. Learning and Development is planned and managed by Emma Henwood, an experienced and qualified teacher of both Early and Primary years. Parents have a choice of two settings. Emma’s Day Nursery Pre School at the Annunciation Church Hall, Charminster Road, offers learning in a flexible, warm and friendly space at the heart of the local Parish community. 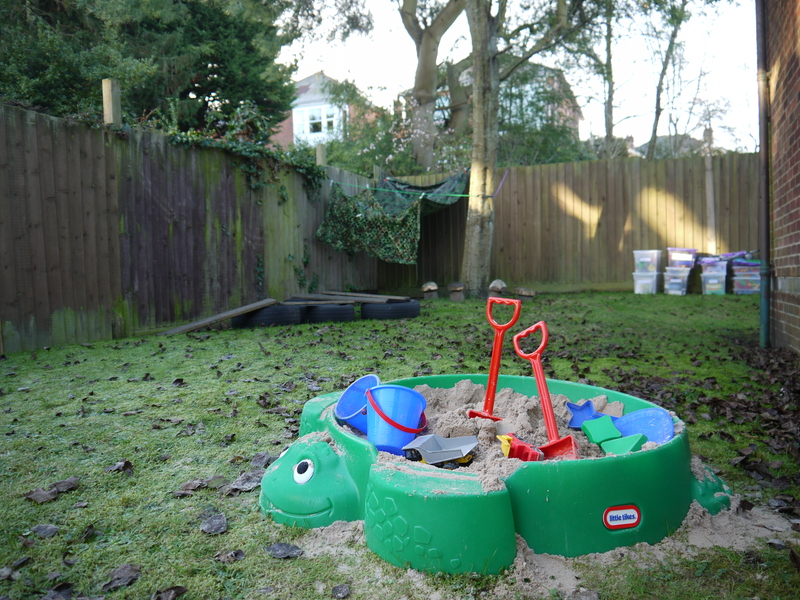 The Pre-School is open from 08.00 – 13.15 on Mondays, Tuesdays, Thursday and Fridays for 38 weeks each year. A strong Christian ethos is central in every interaction within both settings. 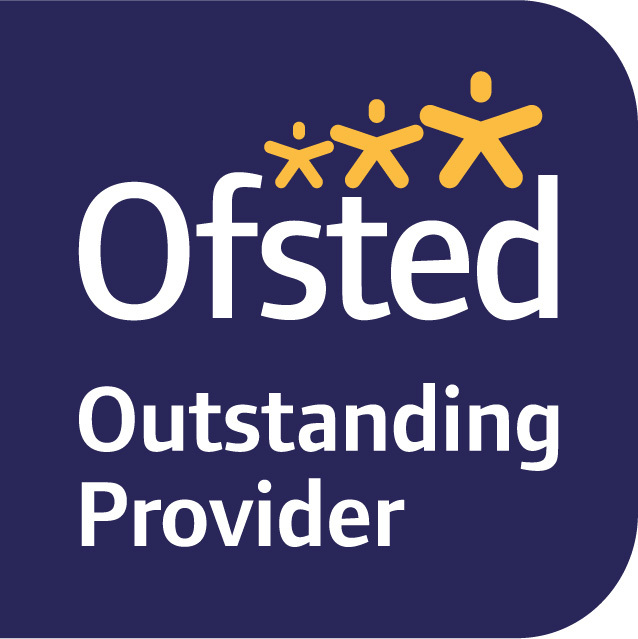 OFSTED inspections in October 2018 found both the Day Nursery and the Pre-School to be Outstanding in all areas. 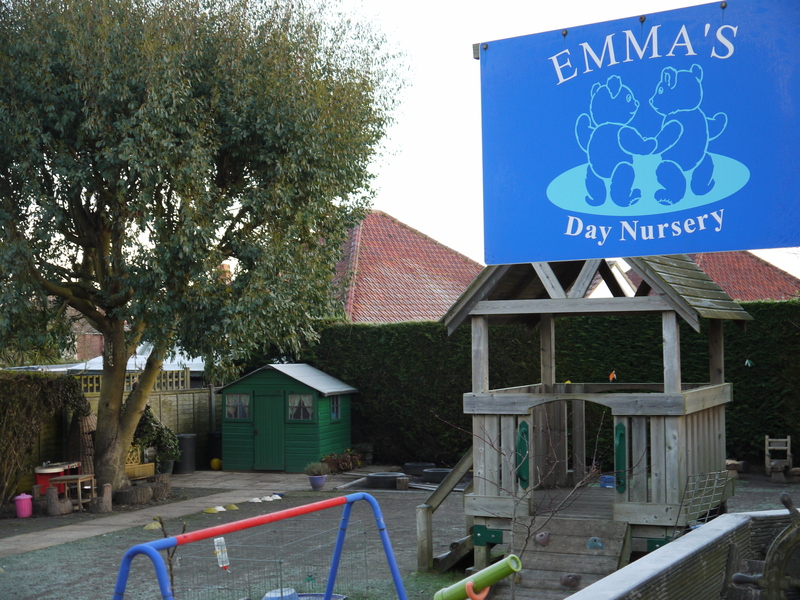 Emma's Day Nursery - established in 2002 and with a history of Outstanding Ofsted Reports. Delivers full day care and child development with a typical minimum of two full days per week. Emma's Day Nursery Pre-School - newly opened for 2017 and with the aim to support parents who are looking for term time only child care and development. Read what our parents - past and present have to say about the Nursery and review our previous OFSTED reports.